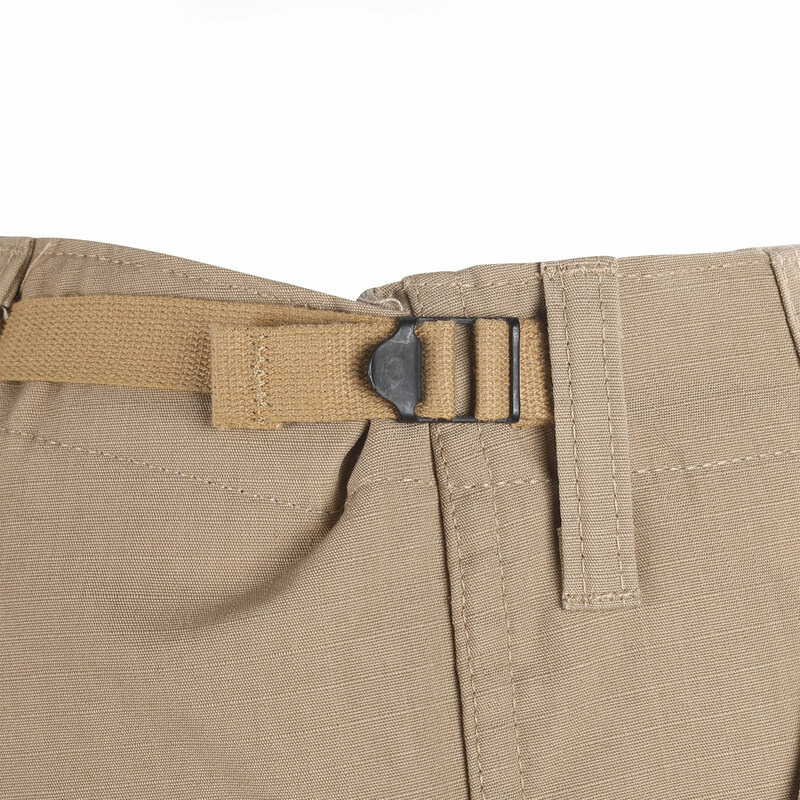 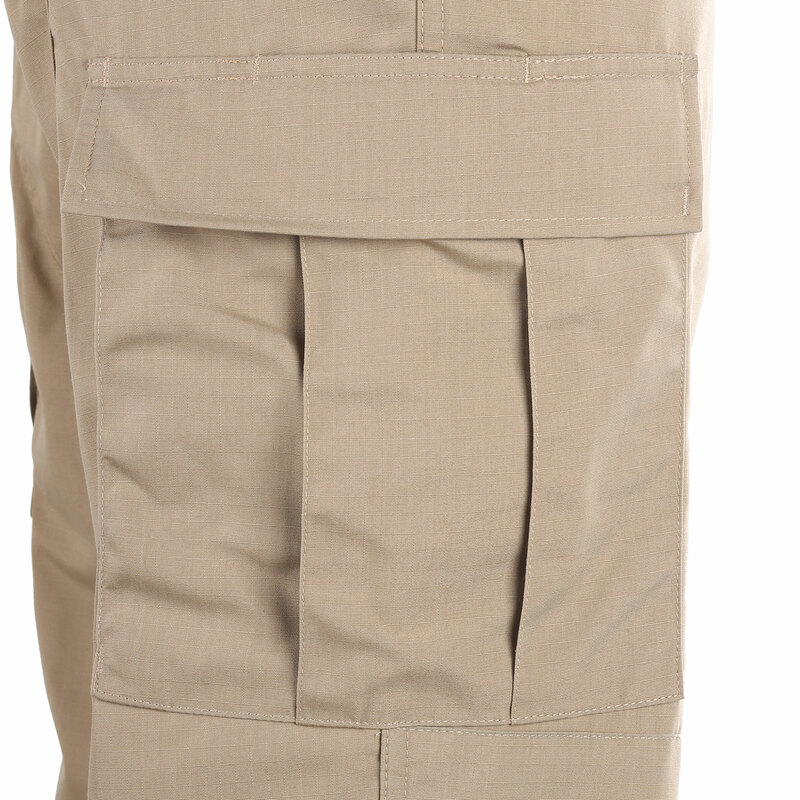 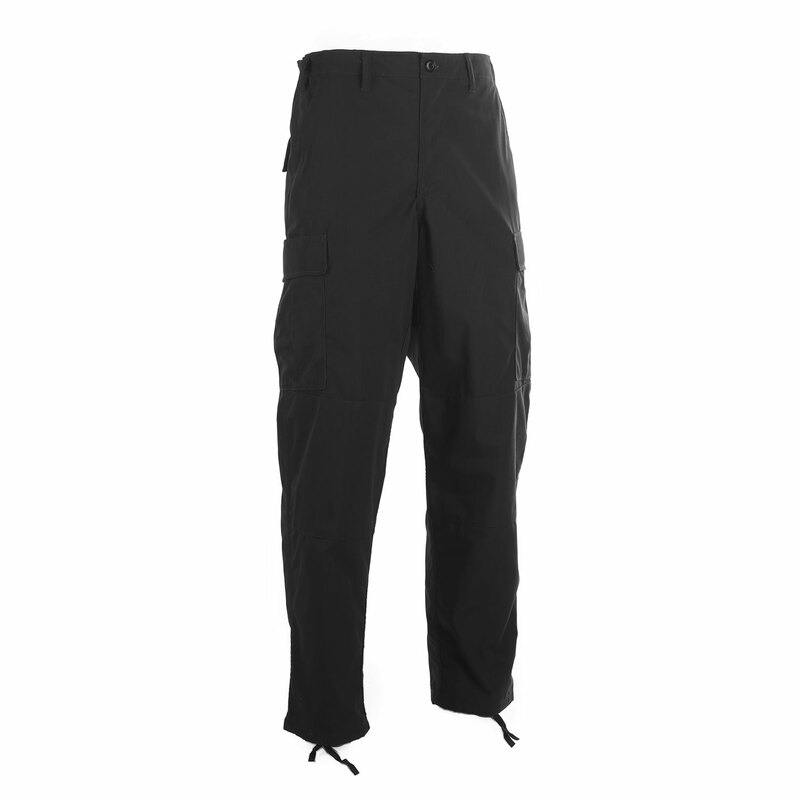 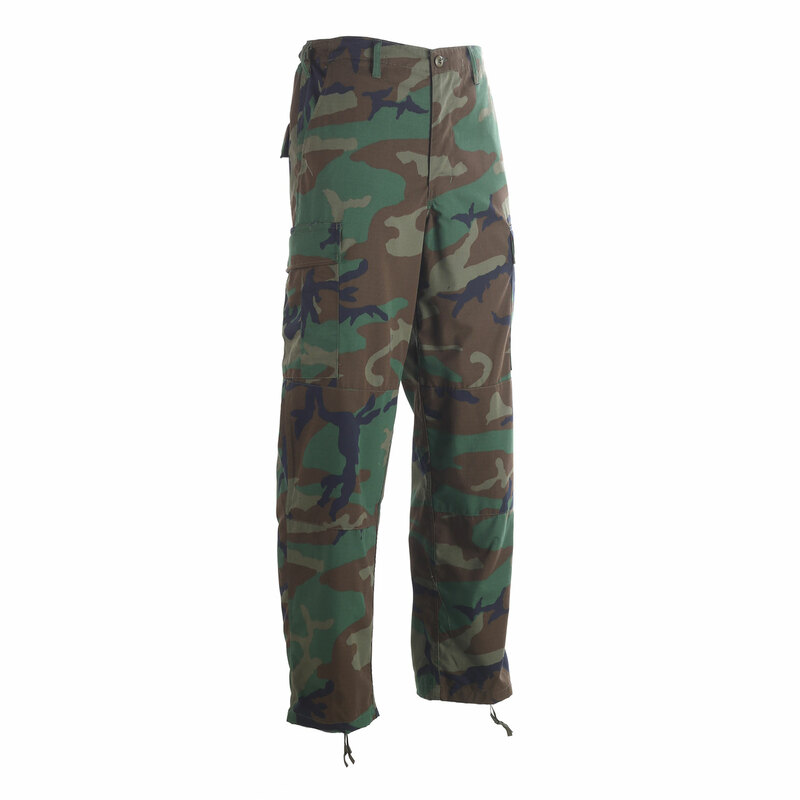 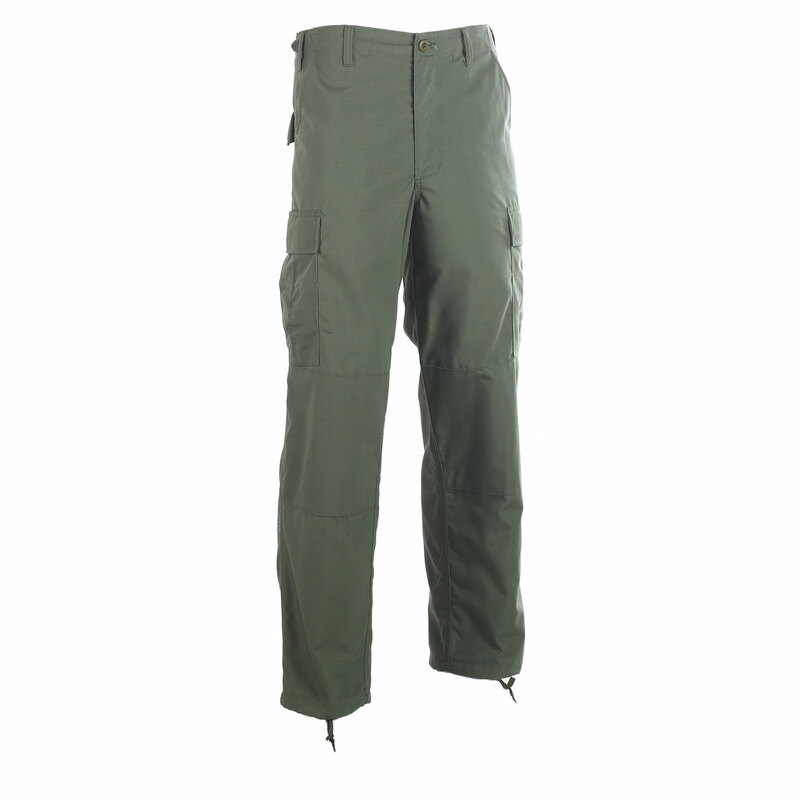 TRU-SPEC’s BDU Basics Pant is the updated BDU you’ve been waiting for. 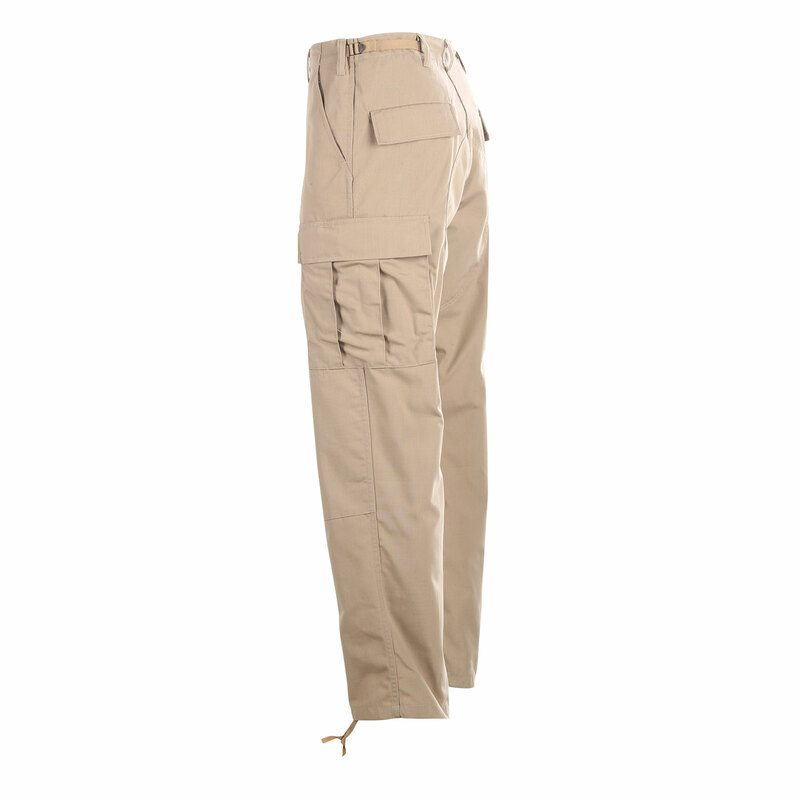 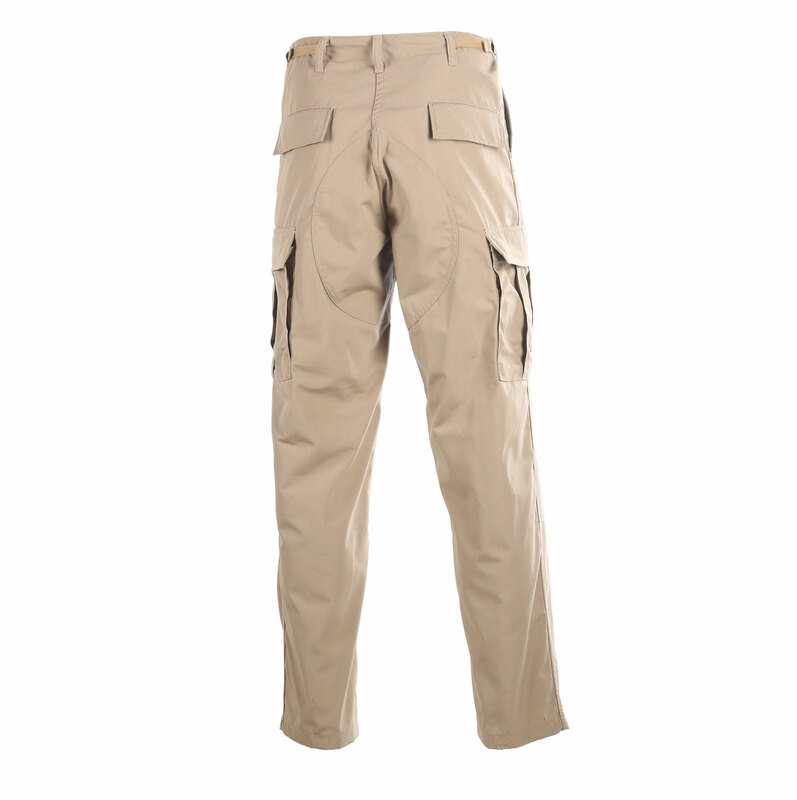 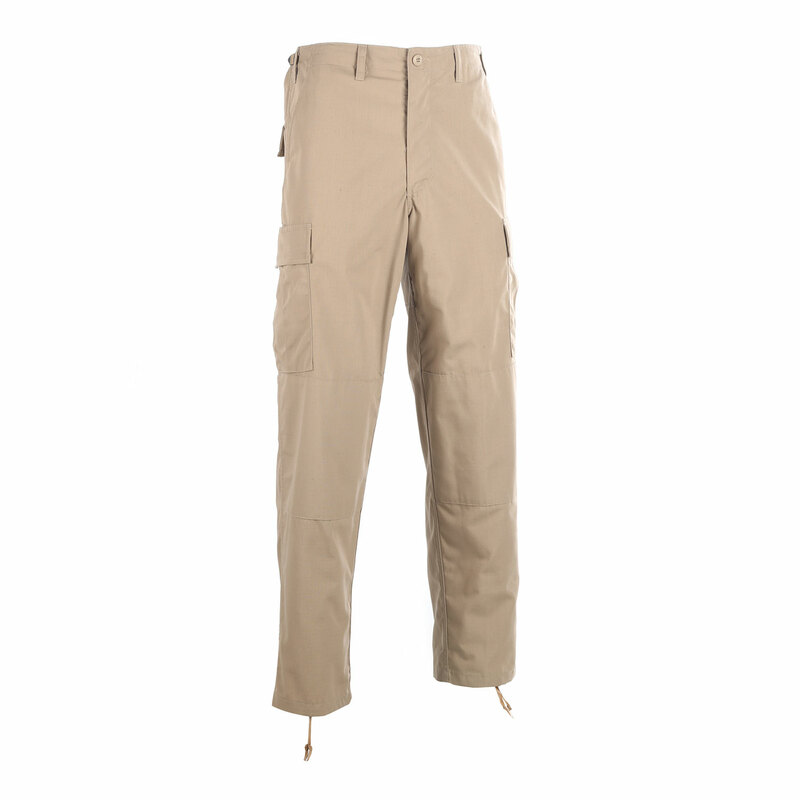 Incorporates the features that made these pants a classic with a few modern improvements. 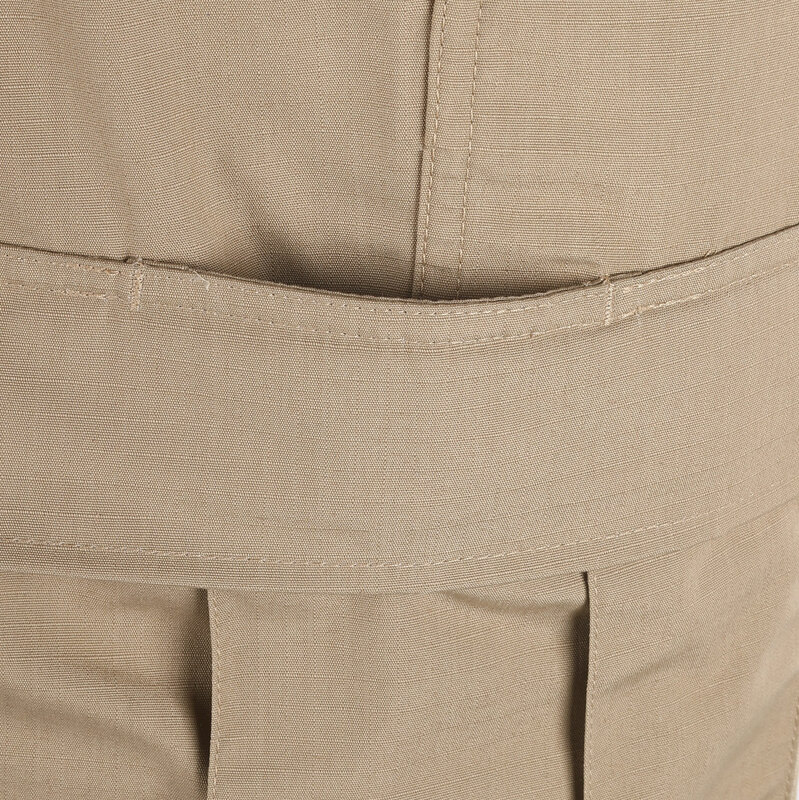 A DropN phone/accessory pocket behind each cargo pocket lets you securely store your phone or other essential gear.